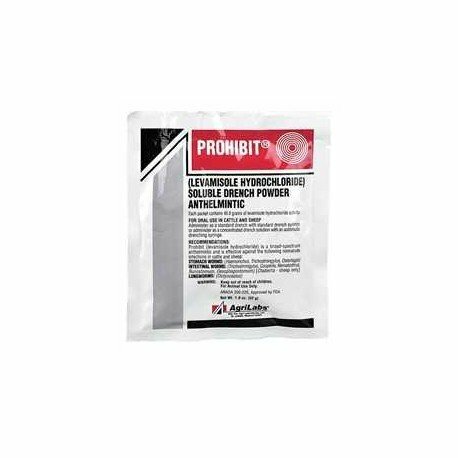 BOEHRINGER INGELHEIM Oral drench for sheep containing 0.1% moxidectin. 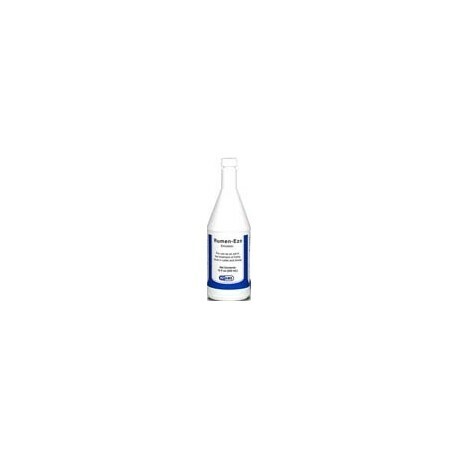 For the treatment and control of infections due to internal parasites in sheep, including Haemonchus, teladorsagia, trichostrongylus, cooperia, oesophagostomun, and nematodirus. 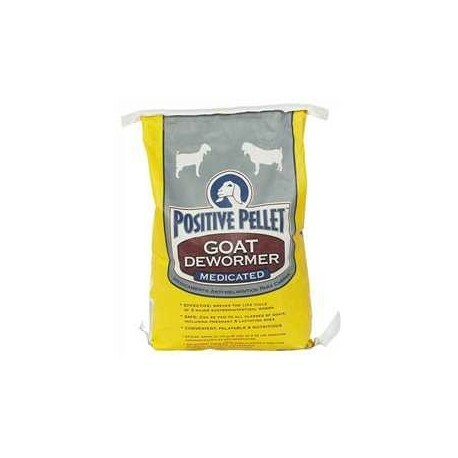 Broad spectrum oral wormer effectively treats and controls worms and bots in sheep. Safe for all ages of sheep both male and female. 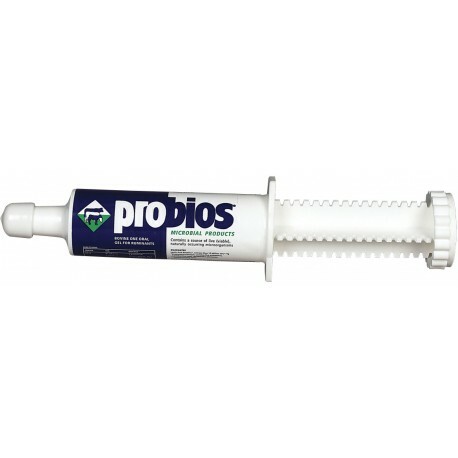 Dosage: 3 cc per 26 pounds of body weight using an oral drencher. 11 day withdrawal. Private label brands may vary. 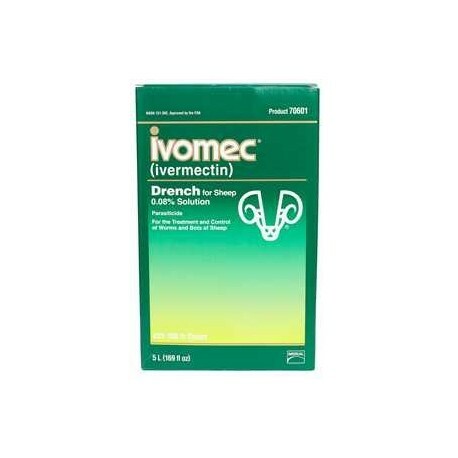 Ivomec Sheep Drench from Merial is a broad spectrum oral wormer effectively treats and controls worms and bots in sheep. Safe for all ages of sheep both male and female. Dosage: 3 cc per 26 pounds of body weight using an oral drencher. 11 day withdrawal. 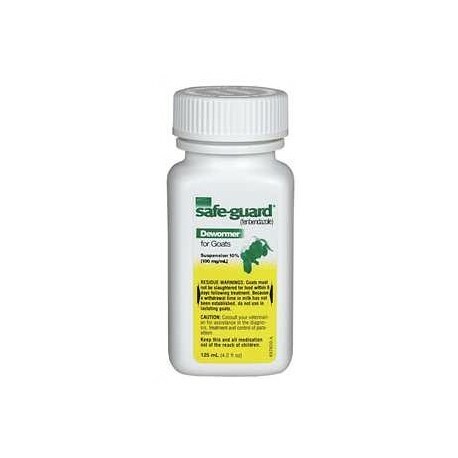 For the removal and control of Stomachworms ( adults). 2.3mg/lb. is achieved when 2.3ml of drug is given for each 100#'s. Administer orally . Determine the proper dose according to estimated body weight. 6 day withdrawal for slaughter. Do Not use on lactating goats. 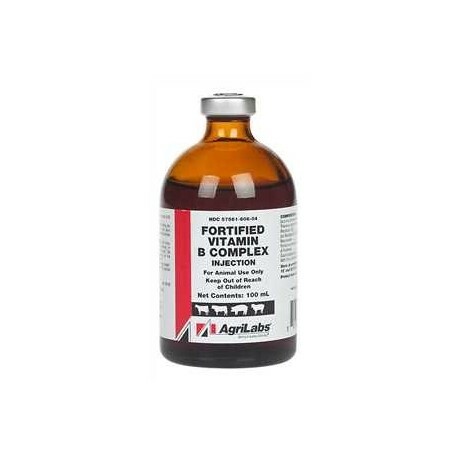 Vets Plus - Contains a source of live viable, naturally occuring microorganisms. Administer orally on back of tongue as needed. 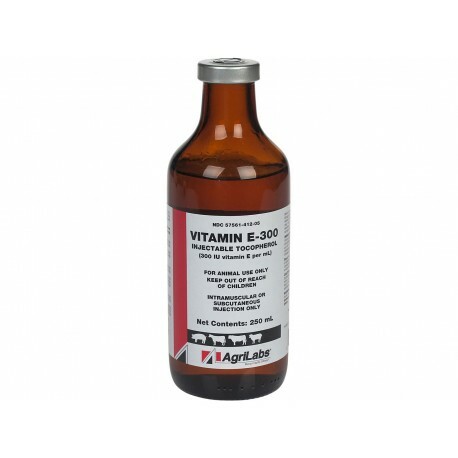 Newborns: 5 gm; vealers, beef cattle under 400 lb-10 gm; over 400 lb-15 gm; newborn lambs-5 gm; dairy cows 30gm at freshening; post-antibiotic therapy and surgery-15 gm for beef and dairy. 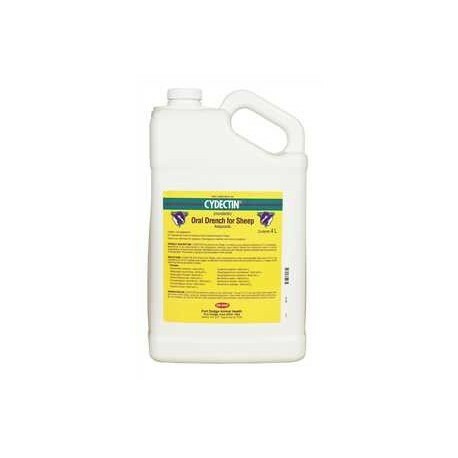 To use as an aid in the treatment of frothy bloat in cattle and sheep. Contains vegetable oil and emulsifier. Administer entire bottle to adult animal. 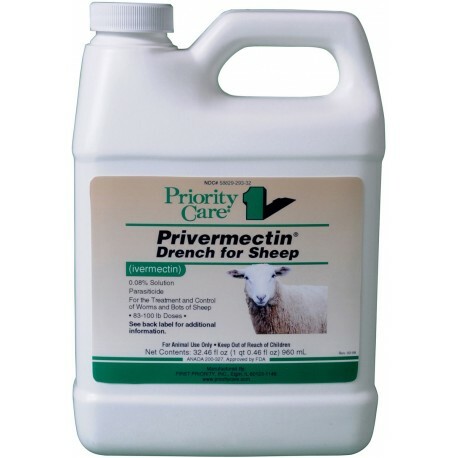 Young cattle and sheep should receive 6 to 12 ounces as the severity of the condition indicates.